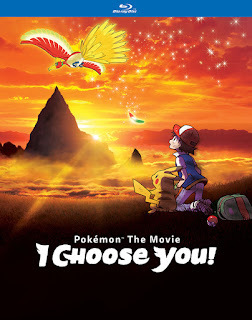 Viz Media Releases "Pokemon The Movie: I Choose You" See Ash and Pikachu meet! 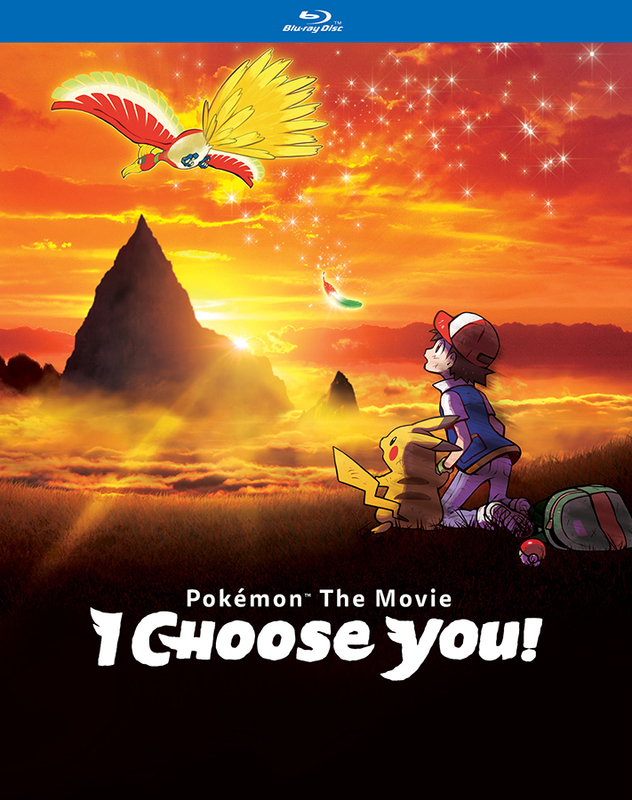 San Francisco, CA, February 7, 2018 – VIZ Media, LLC (VIZ Media), a premier company in the fields of publishing, animation distribution, and global entertainment licensing, announces the home media release of Pokémon the Movie: I Choose You!. I Choose You on Amazon.